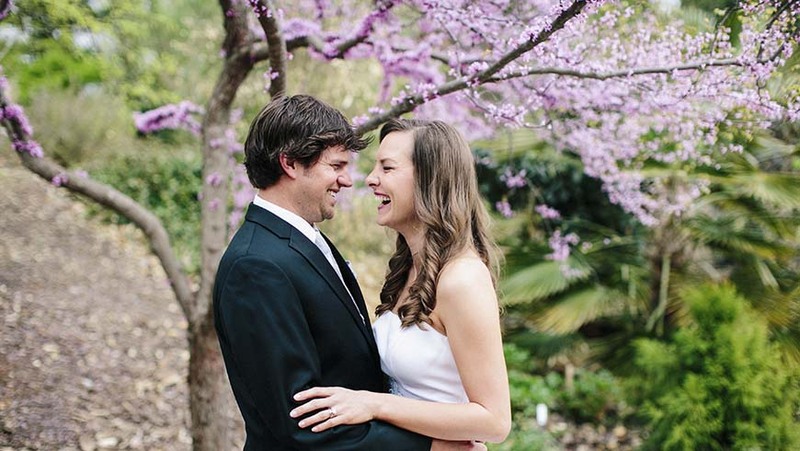 Work, celebrate, and mark life's important moments and passages surrounded by nature in a year-round garden when you rent a JC Raulston Arboretum venue with a view. The Arboretum is a memorable gathering spot for groups of all sizes with both indoor and outdoor settings. Whether you are hosting a wedding, conference, meeting, party, or other occasion, the Arboretum is dedicated to making your event a memorable one. 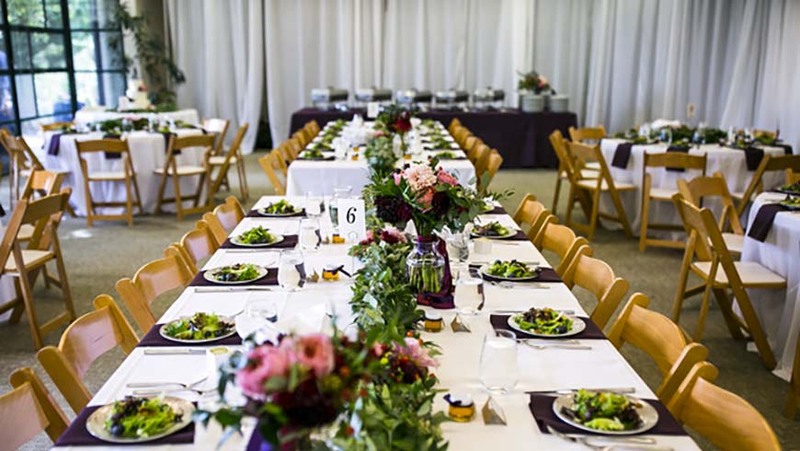 Indoor venues at the JC Raulston Arboretum bring the outdoors in for your next meeting, conference, reception, or special dinner. The JCRA offers a variety of indoor venues all located in the Ruby C. McSwain Education Center, and each with stunning views of our acclaimed four-season garden. Floor to ceiling windows open onto a garden terrace, making our indoor venues as delightful and memorable as our gardens. Indoor venues are available to rent seven days a week, including holidays, from 7:00 am to midnight (later upon request). Gardens at the JC Raulston Arboretum offer stunning settings with world-famous plant collections as a backdrop for your special event. Each outdoor event location offers its own unique ambiance and features. Outdoor garden venues are available to rent seven days a week, including holidays, from sunrise to sunset. Looking for a specific date, check our garden availability calendar. For more details on the rental spaces please review our Rental Overview Information Pack or the JCRA's rental coordinator at (919) 513-7457. Check our event room availability calendar to see if your date is free.